GASTRONOMY by Joy: Cooking Stage All Set for "SM Master Chefs"
Cooking Stage All Set for "SM Master Chefs"
Hope I didn't tempt you with these! Needless to say, these are common foods but done in an extravagant set up. Why extravagant? 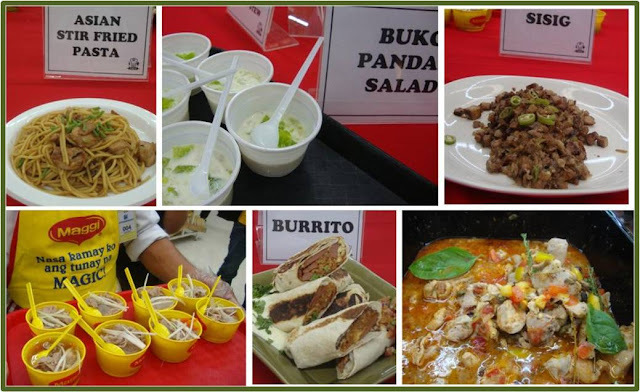 These were prepared by our country's top chefs at none other than SM Hypermarket at Cubao, where all the ingredients used to cook these can be found at all SM Hypermarket. SM Hypermarket sets its sights on creating milestones with its SM Master Chefs program, as they celebrate their 10th anniversary. From July to September, every week in three months, SM Master Chefs will conduct a marathon of cooking demos that will tour SM Hypermarket branches all over the nation, showcasing innovations in culinary products and cooking aids. 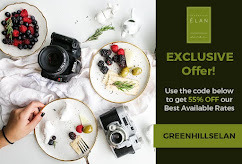 Not only will these demos serve as a source of entertainment for the onlookers, but also as a venue of culinary discovery for people who are passionate about cooking. 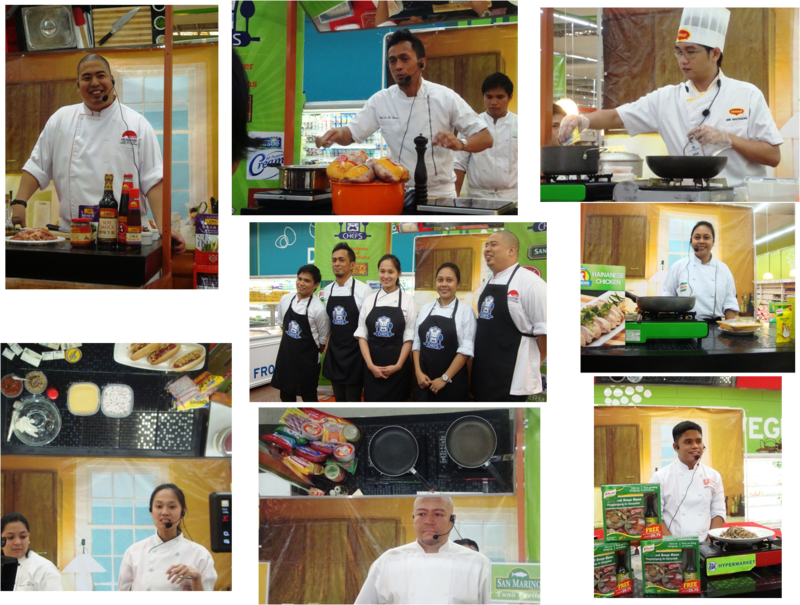 Last June 29, The Philippines Master Chefs together with nineteen master brands - Knorr, Nestle All Purpose Cream, Unilever Food Solutions, Tabasco, Lee Kum Kee, Lady’s Choice, Maggi, Clara Ole, Kikkoman Soy Sauce, San Remo, McCormick, Bounty Fresh Chicken, CDO, Purefoods Tender Juicy Hotdog, Purefoods Star Hotdog, Magnolia Cheeze spread, Magnolia Purefresh, Magnolia All Purpose Cream and Magnolia Dari Crème - demonstrated how a boring dish or recipe can be exciting to prepare and easy to do and well yummier! Here are the Chefs on a cook-off! From upper left to right, kitchen genius CHEF BRUCE LIM, of Chef's Table and Hyphy's, prepared the sumptuous Asian Stir-fried Pasta. French-trained, Chef Sau Del Rosario, cooked two chicken dishes, reminisent of Italian or provencal cooking. CHEF ERIC MAGTANONG, gave us the best-tasting Asimagical Salmon Sinigang and Beef Sukiyaki. 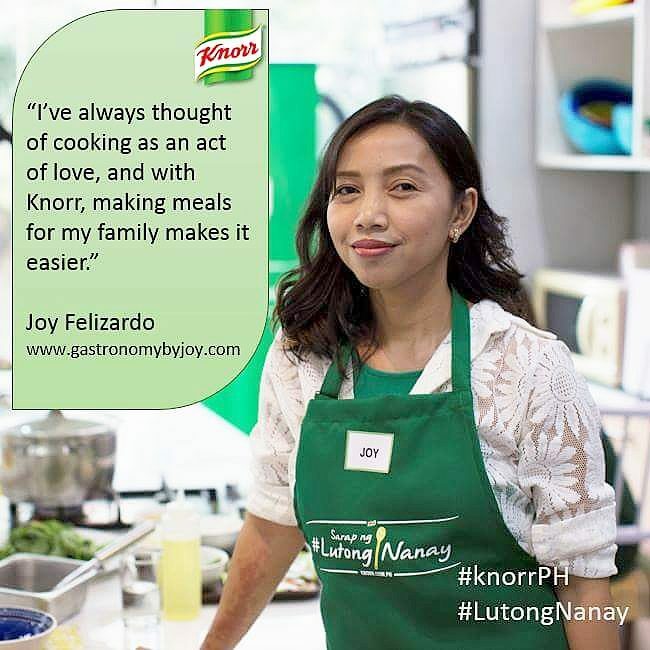 CHEF LYNNE ESGUERRA, prepared Chicken Fingers seasoned with Knorr Chicken Powder. The bubbly CHEF JOHN PAULO SIA, made the crowd alive with his special Sisig and gave interesting facts of where to get the best Sisig in the North of Manila. CHEF MENOY GIMENEZ, prepared the unbeatable Burritos. Last but definitely not the least CHEF KAI VERDADERO-O, prepared a best-seller for kids' school "baon", Cheesy Tender Juicy Mushroom Bacon Sandwich and my fave and easy to make, Buko Pandan Salad. Alongside SM Master Chefs Cooking Marathon, two other monumental events will take place. 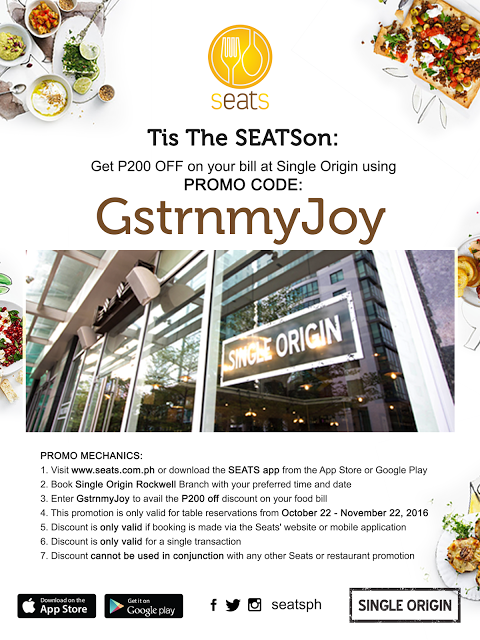 One is the Kitchen Makeover, where five lucky shoppers will get the chance to have their kitchen redesigned and furnished. 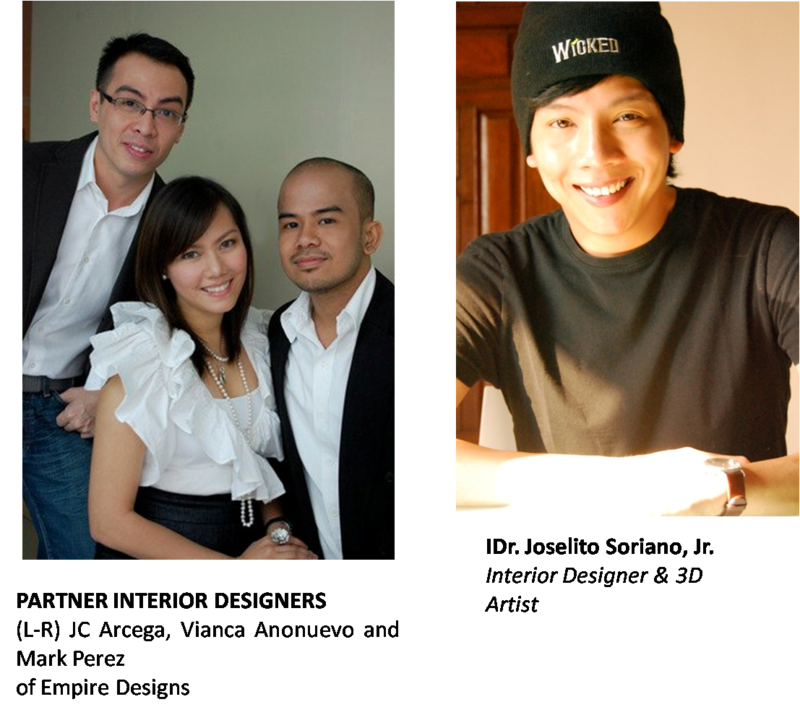 This project will be done in partnership with established designers from the Philippine School of Interior Design (PSID). SM Hypermarket will also launch a series of Supersized Cook-off events set to make culinary records. Set in five different locations, each cook off will feature a regional dish and will be undertaken with the help of the local government units and the community. 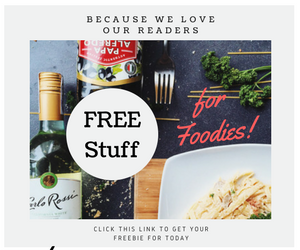 So let's all head on and shop at any SM Hypermarket and enjoy all these perks while whipping up lovely dishes for our loved ones. Hope you visit this site often to check for further SM announcements on more activities corresponding SM Master Chefs. kitchen make over? that's great!